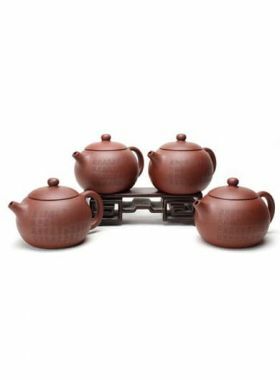 A cute Rong Tian Teapot with the short neck on the artistic round body and the lid arched to be hemispheric. 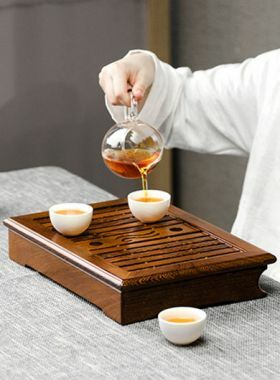 Rong Tian is named after the Bellied Arhat in Buddhism whose big belly can hold the world. 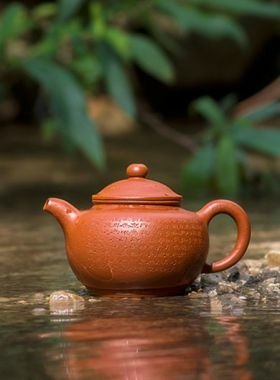 This teapot is shaped as the Arhat’s belly, earnest and magnanimous. 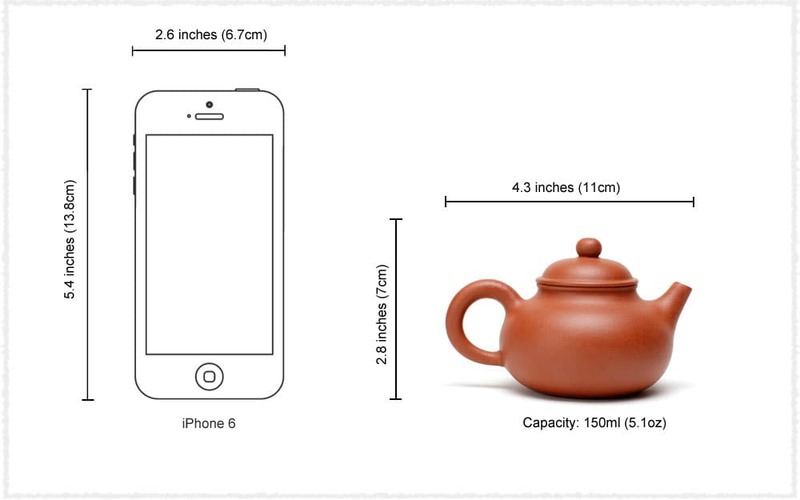 The name Rong Tian Teapot indicates “with a large heart and large tolerance, everything can be hold”. 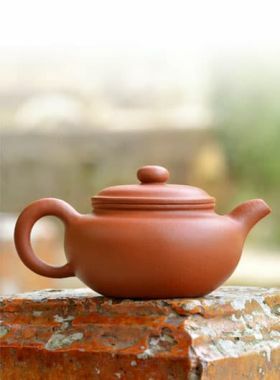 The teapot is cute with the short neck on the artistic round body and the lid arched to be hemispheric.